YOU GAVE THEM LIFE! PROTECT IT!! Vaccinations can protect against disease. Some of the more serious ones include: polio, chickenpox, tetanus and hepatitis B. Vaccinate at birth, at two, four, six, twelve and fifteen months old. Don’t let your baby suffer from these preventable diseases. Talk to you doctor or local health department about your baby’s shot schedule. 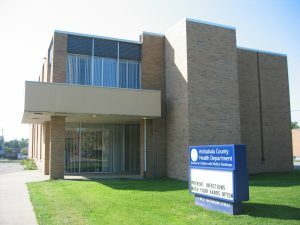 Contact the Ashtabula County Health Department, Nursing Division at 440-576-3023 option 2 for more information or go to the Nursing Section of this website and check out the schedule.